New to the world of wood burning fireplaces? 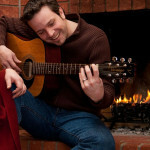 Is this your first winter with a new fireplace? Or have you recently acquired the role of Chief Fire Builder in your home? 1. Open the damper before lighting a fire. Close it only when the fire is completely out. Reach inside the firebox to find the damper handle or cable. (Okay, the firebox is the opening where your fire will be. Here’s a diagram so you’ll know the names the significant parts of your fireplace.) Opening the damper lets the smoke escape up the flue. Closing it when the fire is completely out will lower your energy bill. 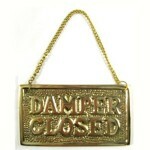 If you are not sure how to open the damper, click here. What does a damper handle look like? 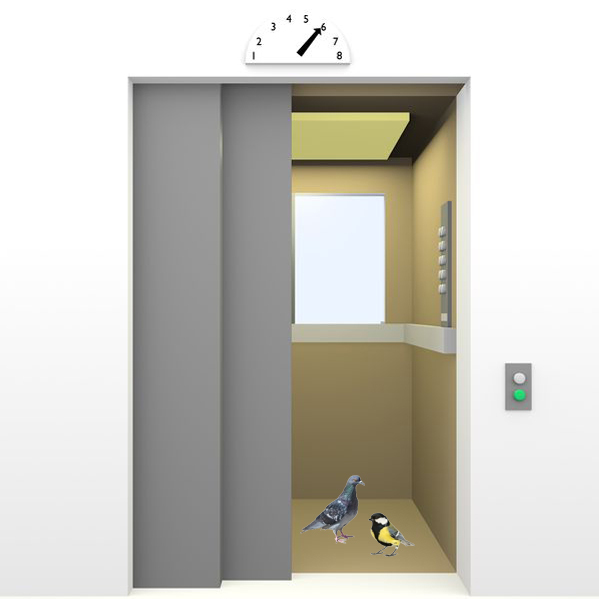 Look for something similar to one of these. 2. Avoid a smoky fire by using only well-seasoned firewood. Between the time it is cut and when you use it to light your first fireplace fire, firewood needs to dry (or season) for six months to a year. 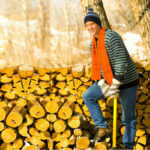 Well-seasoned firewood is more energy efficient and gives off less smoke. You’ll know if the wood is adequately seasoned if it is gray, lighter weight than newly cut firewood, cracked on the ends and shedding bits of its bark. Also, seasoned firewood makes a hollow clunking sound when two pieces are tapped together. 3. Pre-heat your chimney to start the upward flow of hot air. Hot air rises. If you want those first whiffs of smoke to drift up the chimney instead of into the room, you need to pre-heat the air in the chimney before you light the fireplace fire. Simply twist together a couple of pieces of newspaper to make a torch, light it, and hold it inside the firebox, up toward the flue. 4. Using fatwood to start a fire makes you look like a fire-starting wizard. 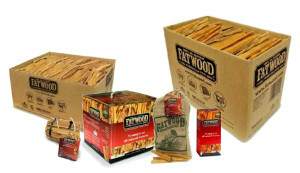 Fatwood is a natural product, chemical free, and it gets a fire going like nothing else. When you build your fire (see #5 below) include a stick or two of fatwood. 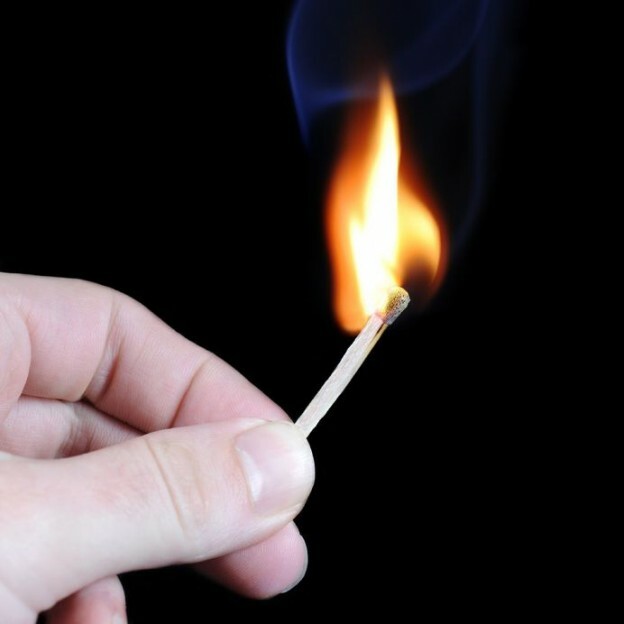 Never, never use kerosene, gasoline, or BBQ lighter fluid to start your fire. 5. There are two ways to build a fire, and either one works well. For either way, use a fireplace grate to provide good airflow to your fire. The traditional fire-building method starts with sheets of balled up newspaper, small pieces of tender and kindling, and fatwood on the bottom and builds up to larger pieces of firewood. An upside-down fire reverses the order. 6. Your fireplace is not the household incinerator. Yes, it is a handy fire. 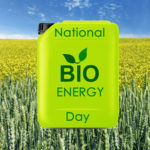 But much of household trash releases dangerous fumes if burned in your fireplace. Stick to burning seasoned hardwoods with uncolored newspaper and fatwood as the only augmentation. 7. Keep the fire in the fireplace. Use a fireplace screen or glass doors to keep any stray spark from alighting on your floor or carpet. 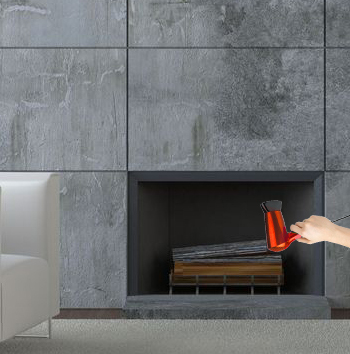 The long handles on fireplace tools allow you to reach into the fire without bringing the flame out on your sleeve. Too many house fires occur when fireplace ashes are dumped into a trash can before they are thoroughly cold. Use the shovel from your fireplace tool set to place cold ashes into a metal, lidded ash bucket. Let the ashes sit for at least three days before emptying them into the trash. 8. If you have a wood-burning fireplace, you have a hole in your roof. The flue exits your home through the chimney on your roof. If you do not cover that flue opening, birds, squirrels, raccoon, and a host of other unwanted visitors can enter your house by going down the flue and into your fireplace. To prevent this, install a chimney cap. The flue, AKA the hole, allows smoke to exit when you are using your fireplace. But when you don’t have a fire going, that open hole allows cold air to come down the flue. A damper that attaches to the very top of your flue and seals with a gasket (such as a Lyemance damper) can prevent significant energy loss through the flue. 9. Install not only a smoke alarm but also a carbon monoxide detector. Any kind of fire gives off carbon monoxide, and if it is not properly vented, it can create health problems and even death. 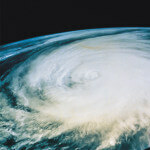 Combination smoke alarms – CO detectors are the simple solution. 10. Have a chimney sweep inspect your chimney and fireplace before your first fireplace fire. 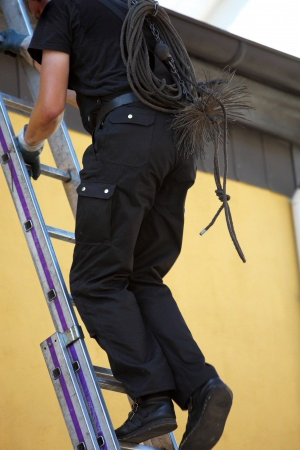 A chimney sweep removes any creosote build-up that has the potential to start a chimney fire. He also inspects flue to confirm it is fire-safe. Many of the other maintenance tasks a chimney sweep might recommend, such as repairing small cracks on the chimney crown or in the mortar or applying water repellent, you can do yourself for a good deal less with our professional grade chimney repair products. Even if you rarely use your fireplace, have your chimney and fireplace inspected every year and cleaned as needed. It is much better for your fireplace to burn hardwoods such as oak, beech, maple or ash instead of softwoods such as pine or spruce. Hardwoods produce much less creosote. 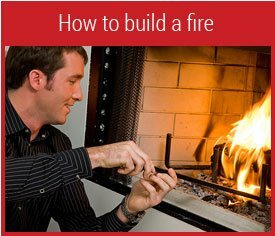 Now you know what you need to know before you light your first fireplace fire. No instructions are necessary for how to enjoy it once you have that fire going! Thanks for the helpful post. I think #5 might be an oops. The “tradition[al] fire-building method” describes the upside-down fire method with the kindling on top and larger pieces on the bottom rather than kindling on the bottom. Might be a bit confusing. Absolutely, John! We have corrected the post. Thanks for catching that!